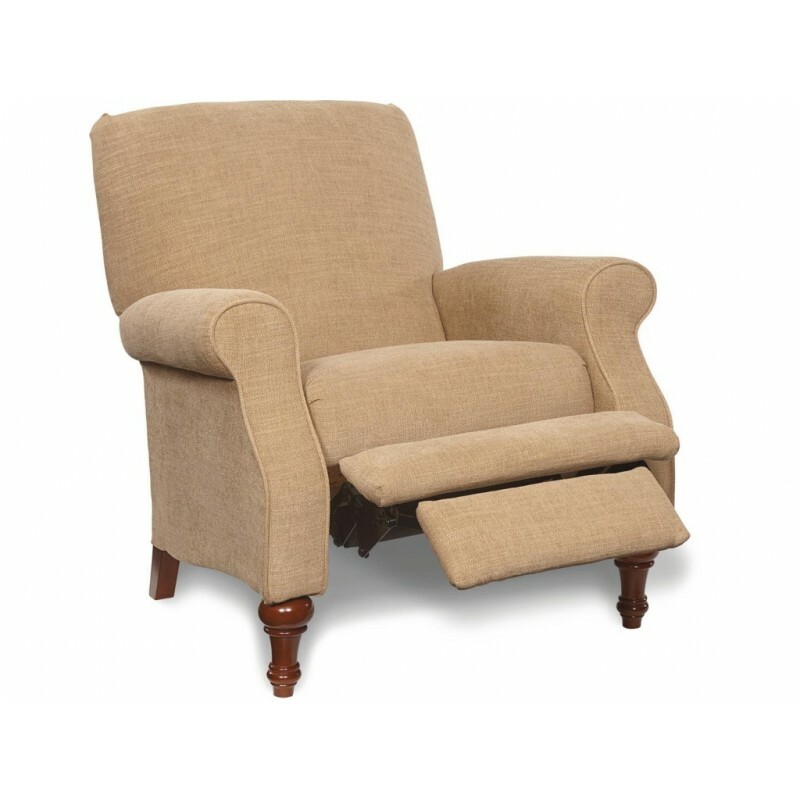 Raleigh has legs. 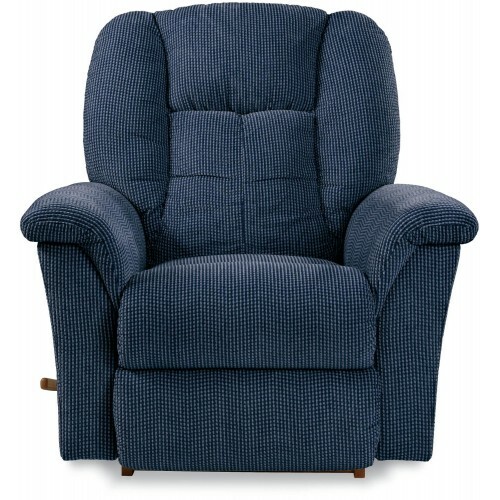 And it knows how to use them. 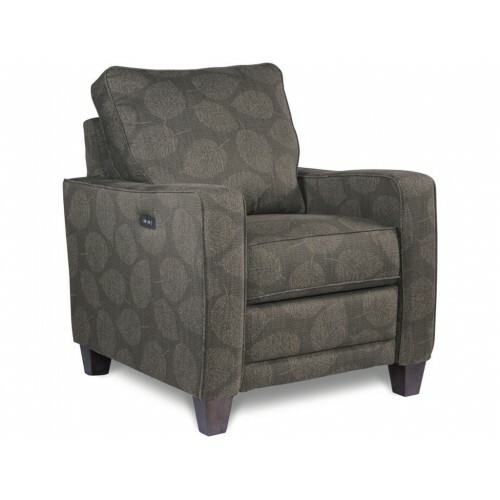 Its delicately tapered spindle legs are more than functional, they’re downright good-looking. 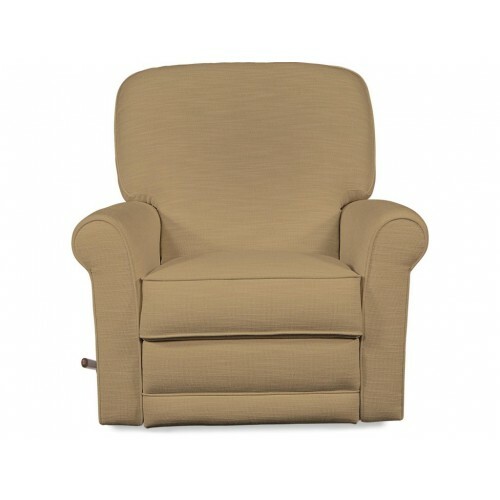 Perched atop these works of art sits an extremely comfortable chair with rounded arms, a tall back and deep cushions. 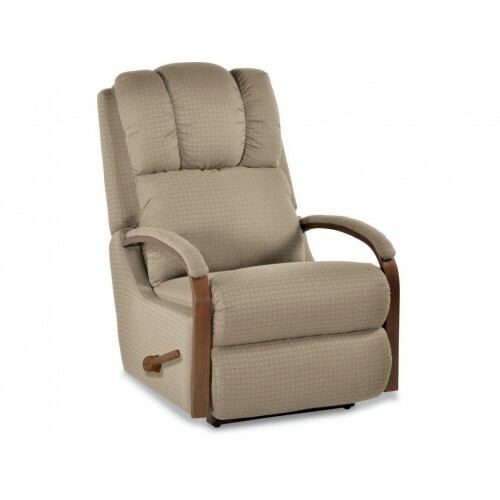 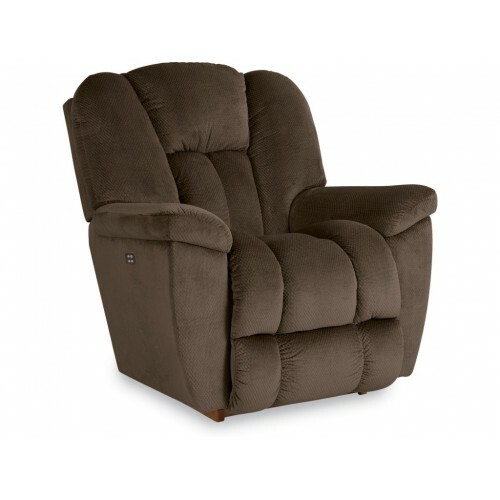 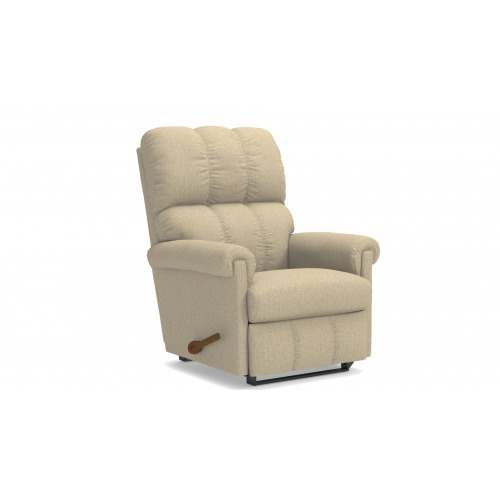 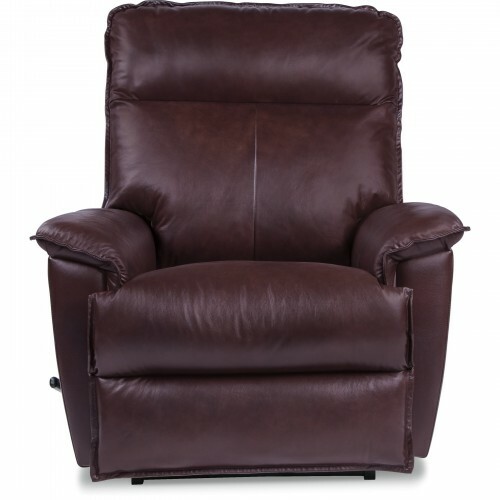 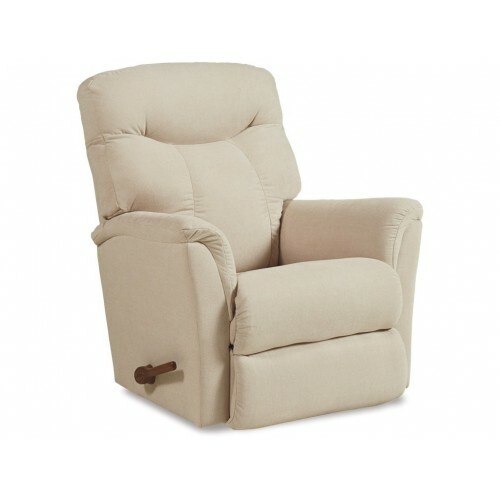 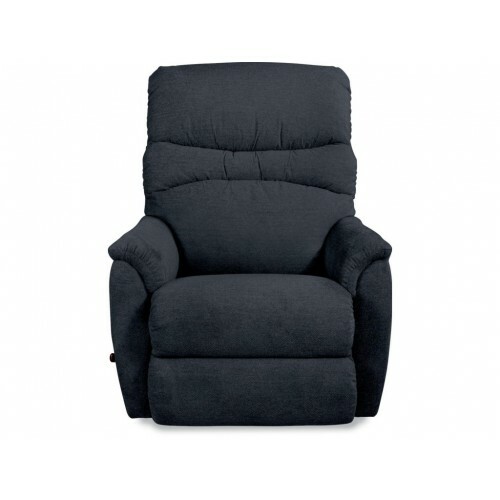 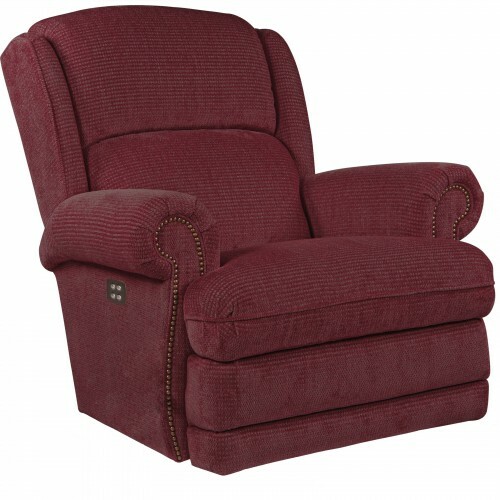 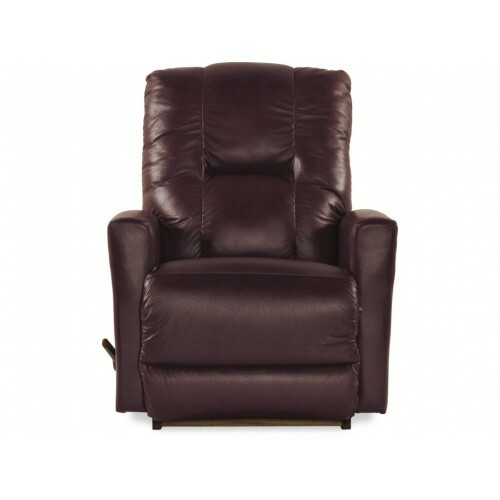 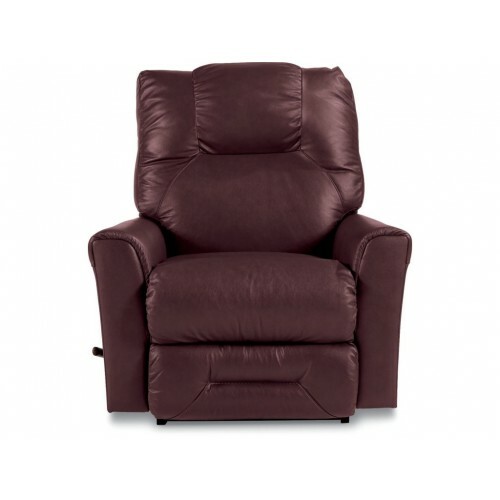 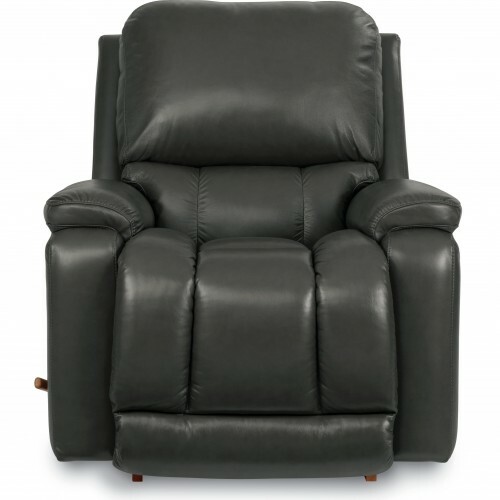 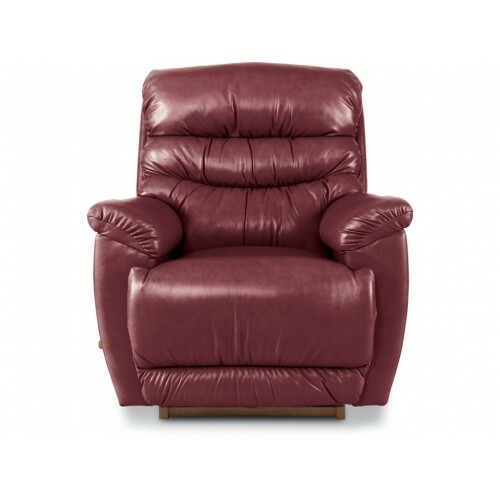 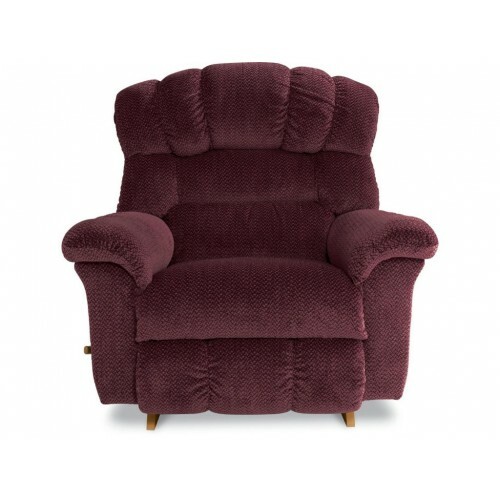 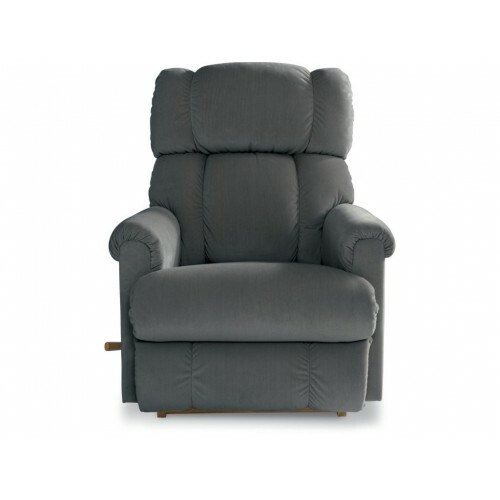 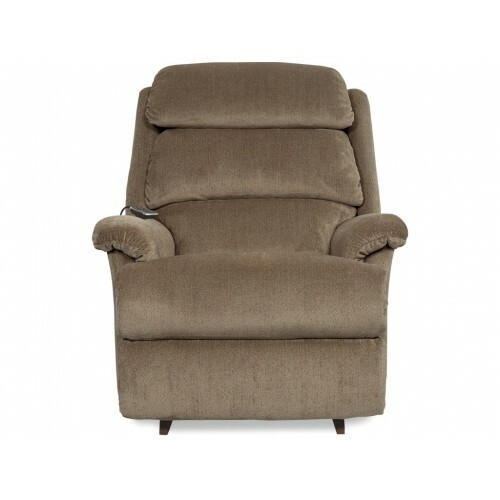 Classic spindle legs and rounded arms showcase the sophisticated simplicity of the Raleigh reclining chair. 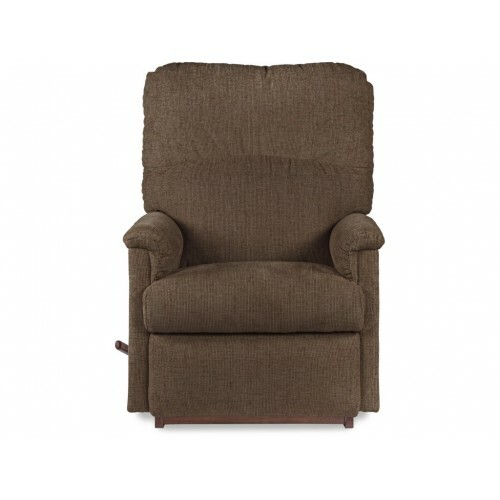 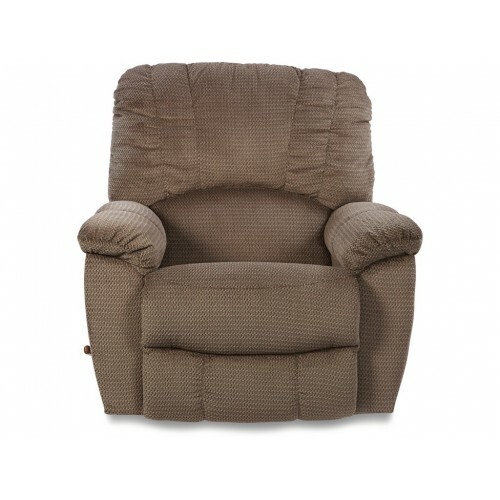 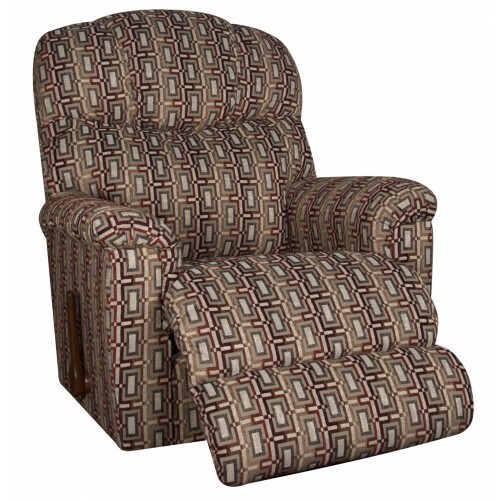 Coordinate this chair with your favorite La-Z-Boy Collection for the complete look.